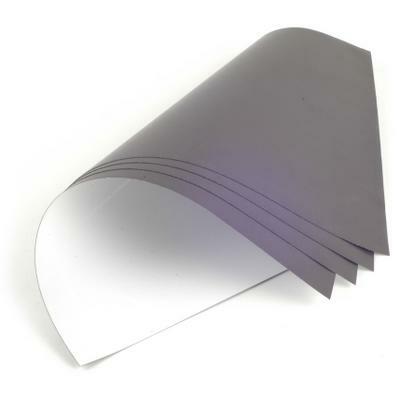 Each pack contains 5 x A4 sheets of this amazing magnetic gloss paper 330 mic. This magnetic paper is suitable for Inkjet and laser printers and can be die cut or laminated. This paper brings a whole new dimension for advertising. You can leave messages where typical advertising can not go, ie. fridge doors of filing cabinets. This has all the qualities of traditional printing paper. Give it a try by printing your children's latest school or birthday party photo, and make your own fridge magnet. Be as creative or wacky as you like. Prompt delivery of order. Good quality pages which worked well in my laser printer.